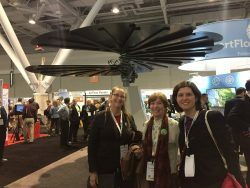 In November and December, the Bay State Commons Environmental Committee (ECo) supported BSC sustainability efforts by attending several expos and events, and considered different efficiency and clean energy options for the Bay State Commons project. 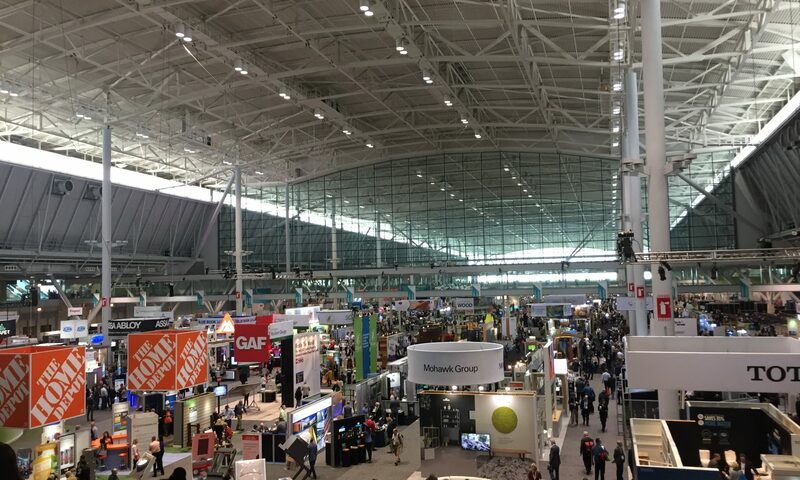 Several ECo members went to the Boston GreenBuild Expo on November 8th, where they visited company booths for a range of technologies, including electric vehicle charging stations, bike racking systems, new wall insulation techniques, and efficient building heat pump systems, among others. On December 1st, several members participated in a tour of the new Bristol Community College’s net zero health and science center. The building uses a large ground-source heat pump system, solar hot water and solar electric panels, and has a tightly sealed building envelope. Lastly, ECo and other BSC members plan to visit a new multi-family net zero project in Boston that has several features in common with our project. Although our project may not be net zero, we are envisioning a space that will be comfortable for members, have a reduced carbon footprint, and lower heating and cooling costs over time. ECo members intend to continue to support sustainability efforts, and have a lot of fun in the process.